This story comes as no surprise to me. After three years of trawling Christian dating websites and singles parties, I got used to seeing the same old faces staring back at me from the screen or propping up the bar at parties. Some of them had been on the scene for years – decades, even. I understand how it happens with the women, outnumbering men as we do. But I was perplexed by those people who seemed to be actively searching for a spouse, were surrounded by great prospective partners, but were failing to find what they were looking for. (Yes, chaps, I’m afraid I’m mainly looking at you.) Meanwhile, my non-Christian friends were merrily coupling up and settling down. I began to wonder if there’s something about Christians in particular that inhibits our dating and mating. Here’s one theory: in church, we’re taught that God has a perfect plan for our lives, and we shouldn’t settle for second best. Nothing wrong with that, but perhaps we confuse God’s idea of perfect for our own, and end up believing we should never compromise. We may be very happy with someone who is flawed, or attractive in less obvious ways – but we’ll miss them if we believe God is just biding his time before delivering the flawless partner we’ve always dreamed of. It’s also true that any singles scene, while providing unparalleled opportunities to meet potential partners, can lead to a strange paradox. As Christian Connection’s recent research revealed, too much choice can be paralysing. The possibilities seem endless. You might meet someone lovely today, but you may meet someone even more wonderful tomorrow – so you keep your options open. However, approaching the dating scene like some kind of marketplace makes us less likely to see the value of the person in front of us, because we’re always looking over their shoulder for something better. It can actually become quite addictive. Am I serious about finding a life partner, or am I just toying with the idea and ‘seeing what’s out there’? Have I bought into the idea that I should never compromise on my ideal? Can I accept that God’s perfect choice for me may not arrive in the form of a supermodel, and will inevitably come with flaws and baggage? Am I guilty of treating the Christian dating scene like window shopping – comparing products, brands and prices, but never committing to a purchase? Can I learn to treat any person I date as an individual, taking time to get to know them and explore the potential of the relationship, rather than comparing them to some fantasy ideal that might be (but probably isn’t) just around the corner? During my dating adventures, I’ve met people who felt sorely disappointed that they hadn’t met The One. Yet they were surrounded by delightful potential partners who’d have happily explored a relationship with them, and they managed to find fault with each one. I’d hazard a guess that if I revisit the Christian singles scene in 10 or 20 years’ time, they’ll still be there, endlessly dating but never settling down. Let’s not be one of them. 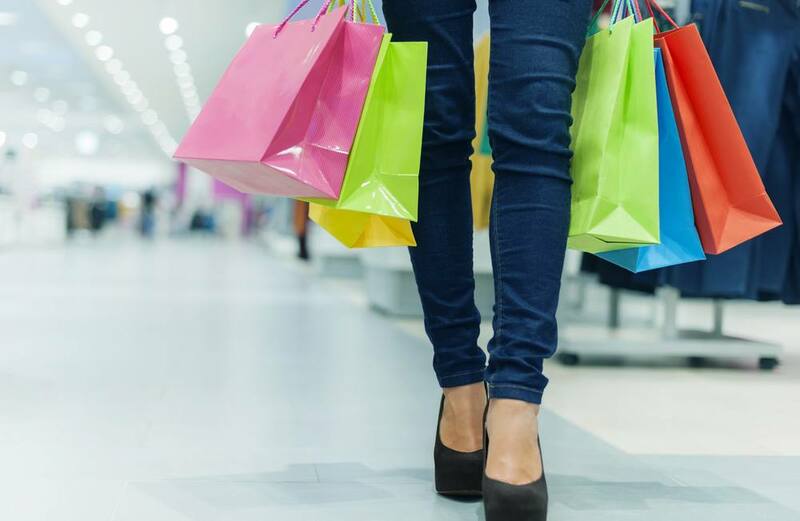 If you’ve been sucked into the shopping mentality, it’s time to consider putting your money on the counter – or else you risk going home empty-handed.